Crazy inspiration, you might be thinking. It's not unusual for me though. 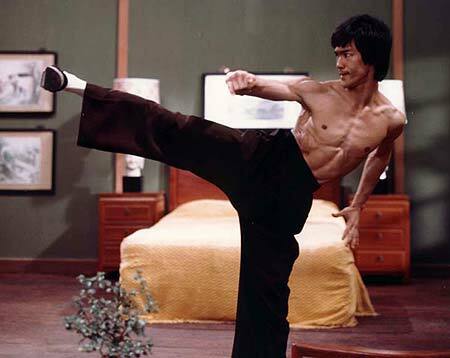 Bruce Lee has made his first impact on me when I was a wee kid. 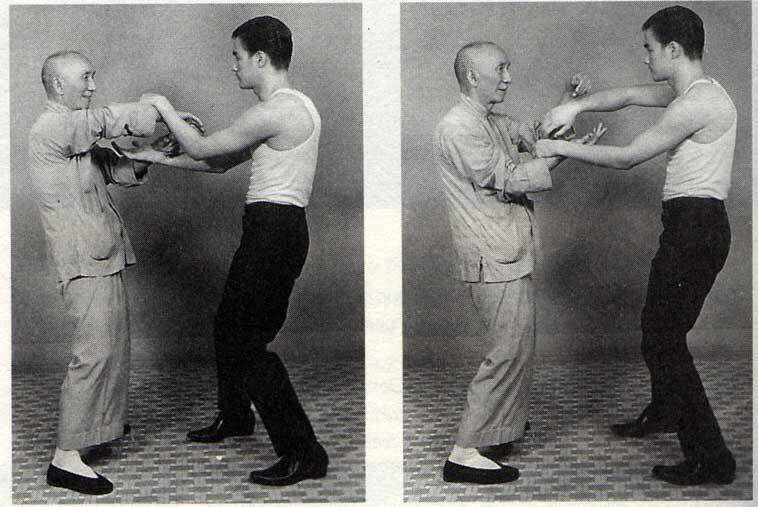 I'd say I was about 6 or 7 years old, when I first experienced my first kung fu film which happened to be a Bruce Lee film. 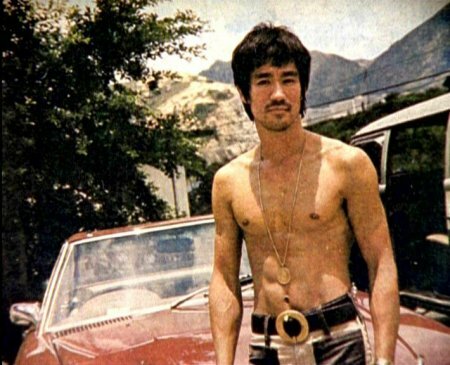 I remember running downstairs to my mother excitedly about this man, Bruce Lee. When I began training, I had a teacher that would quote Bruce Lee and he always reminded me of him. He was always calm. I was always hard on myself because I wanted to be "perfect" in my form so whenever I made a mistake, I'd shake my head and get really pissed. After class, my teacher would write positive takes and always reminded me that I was good and to never be hard on myself. The next day when I'd check my folder, I'd find these notes. He really helped me through my years of training. Besides being an awesome martial artist, Bruce was a philosopher. He has some of the best quotes that ring true. I loved how his mind worked! "Choose the positive. — You have choice — you are master of your attitude — choose the POSITIVE, the CONSTRUCTIVE. Optimism is a faith that leads to success." "You know what I want to think of myself? As a human being. Because, I mean I don't want to be like "As Confucius say," but under the sky, under the heavens there is but one family. It just so happens that people are different." "When there is freedom from mechanical conditioning, there is simplicity. The classical man is just a bundle of routine, ideas and tradition. If you follow the classical pattern, you are understanding the routine, the tradition, the shadow — you are not understanding yourself." Chainsaws and Jelly tips their hat to this legend!